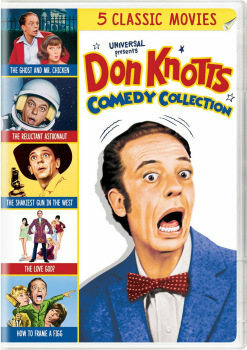 Get ready for BIG laughs with one of the greatest funnymen of all time with this Don Knotts Comedy Collection. 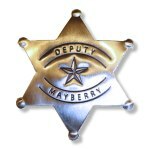 Mayberry fans love Don as Deputy Barney Fife on TV's The Andy Griffith Show and I'm sure that love continues on in these unforgettable comedy feature films. 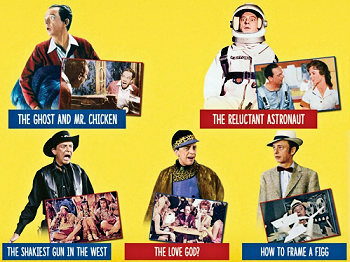 Each showcase his incredible comic timing and physical humor as he finds himself in one outrageous situation after another. 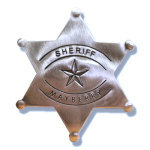 Don't miss adding this one to your collection. 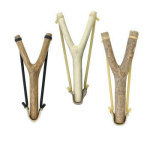 ©2019 Weavers Department Store. All rights reserved.